Looking for a reliable window cleaner to get your home windows crystal clean? You have come to the right place. Here at Brisbane Window & Solar Panel Cleaning, we have years of experience helping thousands of customers with Residential Window Cleaning. Check the special Wynnum window cleaning offer now(from $99)! For one-off cleans or a regular service, we are the best Brisbane window cleaning company for good reasons. Our professional team of window cleaners are trained in safety and fully insured, along with the Australian quality standard ISO 900, so you know you will get an excellent job. Here in Brisbane Window & Solar Panel Cleaning, all our window cleaners are fully insured for Public Liability and all work is covered by Work Cover. For security reasons, all our cleaners have gone through Police Checks with the highest level of professionalism and reliability. All you need to do is sit back, relax and let us do the work for you. 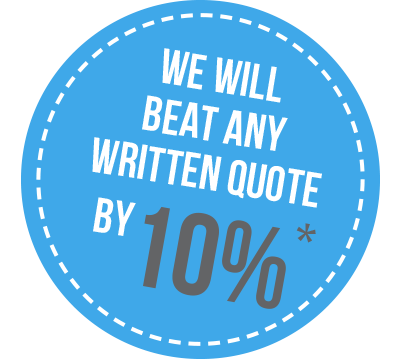 You can be confident that our window cleaners will deliver a great service as we guarantee 100% complete satisfaction in all work that we do, or your money back. Call 1300-795-797 and Book Today!